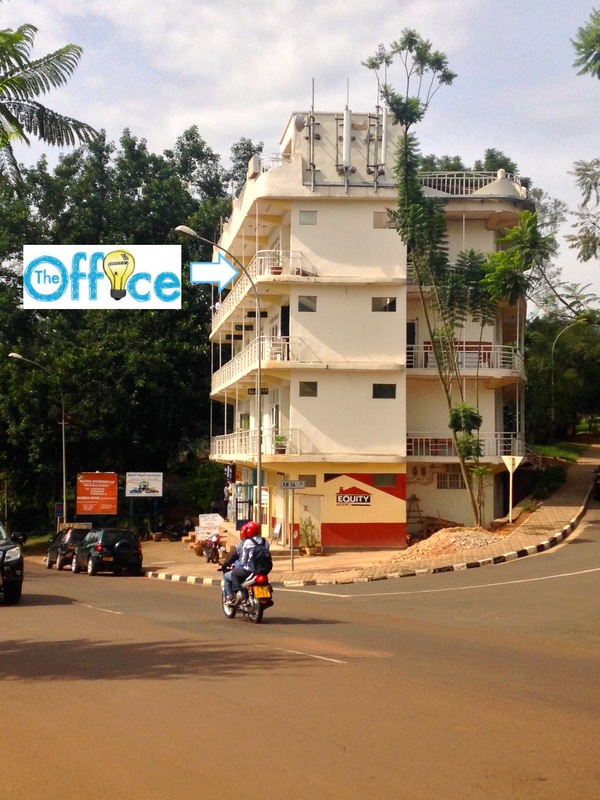 JULY 22 -23: Rwanda Film Festival @The Office! JULY 27: The unLaunch Party! In anticipation of TEDxNyarugenge on August 9th, the TEDx Committee screened several recorded TED Talks and held a discussion with several of our speakers for the August 9th event. Richard Rusa, Creative Director and newest member of The Office’s HeHe Ltd, hosted a Google “MapUp” at The Office this past weekend. Richard trained a crew of young and tech-savvy Kigalites in Google Mapping Methods, in order to literally put Rwanda on the map.